Bumper Stickers : Olson Hobbies, Welcome To The Train Page! 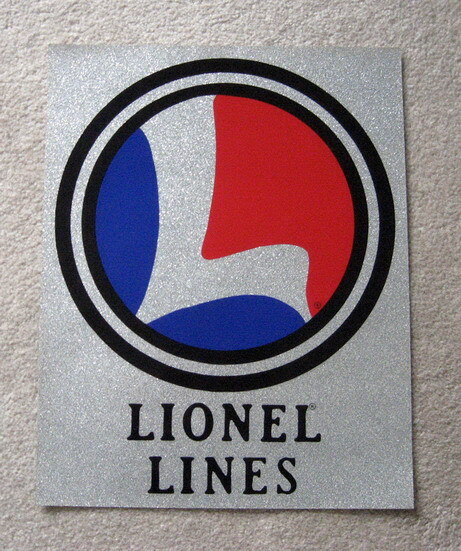 LIONEL TRAINS Collector Vinyl Glitter Sign. 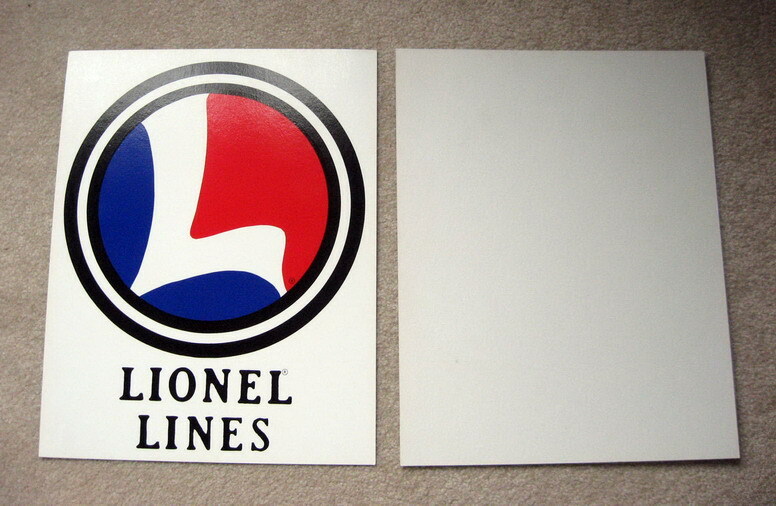 LIONEL TRAINS Cardboard Backing Sign.